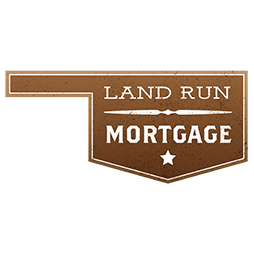 The Land Run Mortgage Team is your premier mortgage team located in Edmond, . We pride ourselves on offering some of the lowest rates nationwide and make the loan process simple, straightforward and fast for borrowers seeking a mortgage in the area. 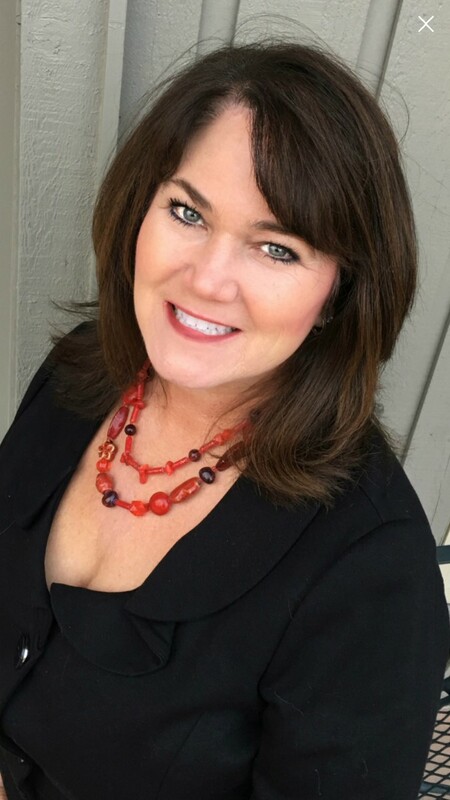 Whether you are first time home buyer, purchasing your dream home, refinancing an outstanding loan, or consolidating debt, the highly experienced team of mortgage brokers here can help you take that first step toward a financial solution.